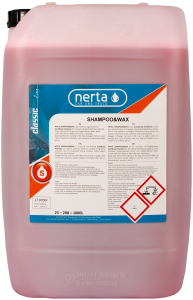 NERTA SUPER CARPOLISH RED is a concentrated low foaming wash & wax shampoo to clean all types of vehicles manually. 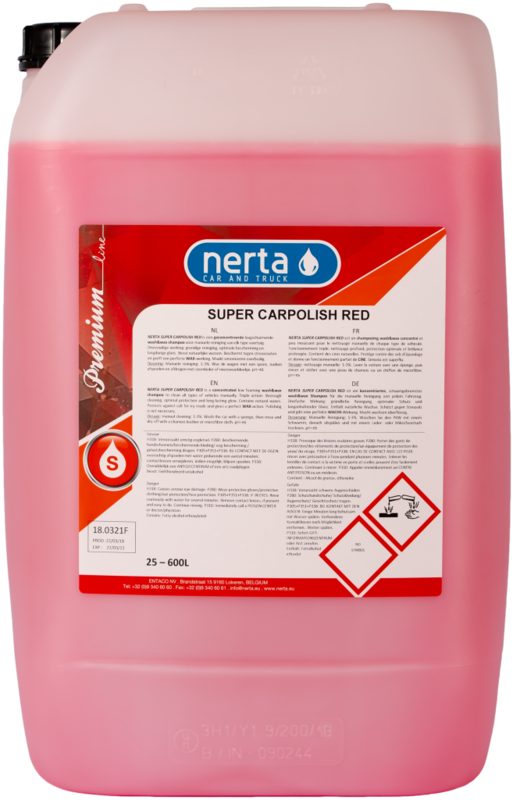 SUPER CARPOLISH RED is a concentrated low foaming wash & wax shampoo to clean all types of vehicles manually. 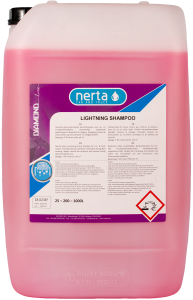 It has a triple action formula: thorough cleaning, optimal protection and a long-lasting glow.  Contains natural waxes. Protects against road salts and gives a perfect wax-action. 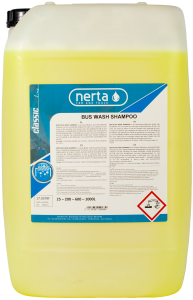 Often used as a shampoo to wash classic cars. 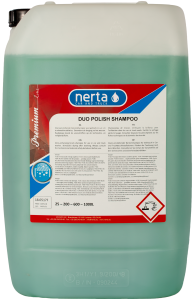 Can also be used as a brush shampoo to improve the overall shine and drying result in a carwash. Get this powerful foaming agent!